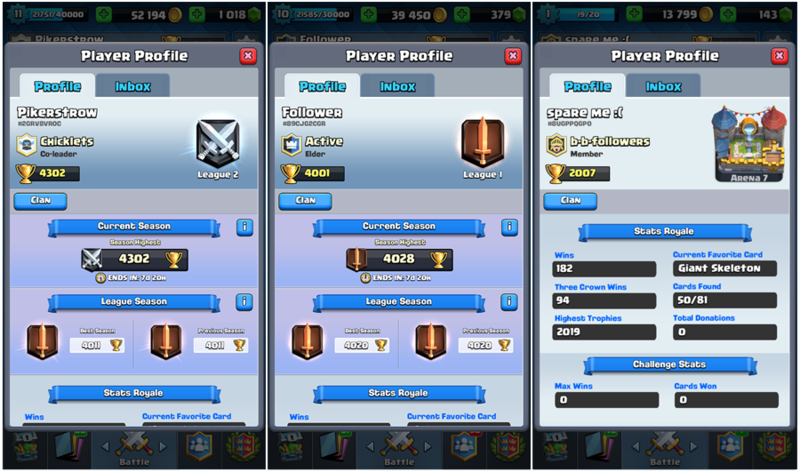 Pikerstrow | Clash Royale fan-site! Hi there! If you are here and trying to read these doodles then you’re probably a fan of the best mobile game in the RTS genre (real time strategy) in the world – Clash Royale! This blog is dedicated to this game! 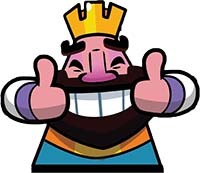 And here, on the pages of this site I’ll try to collect all various useful information about Clash Royale as well as lay out my own vision regarding the optimal battle decks, tactics etc. Regarding the clans … I am the leader of “B-B-FOLLOWERS” clan (shortened from “boom-beach-followers”) that was created just a few days ago. We have only 3 participants. 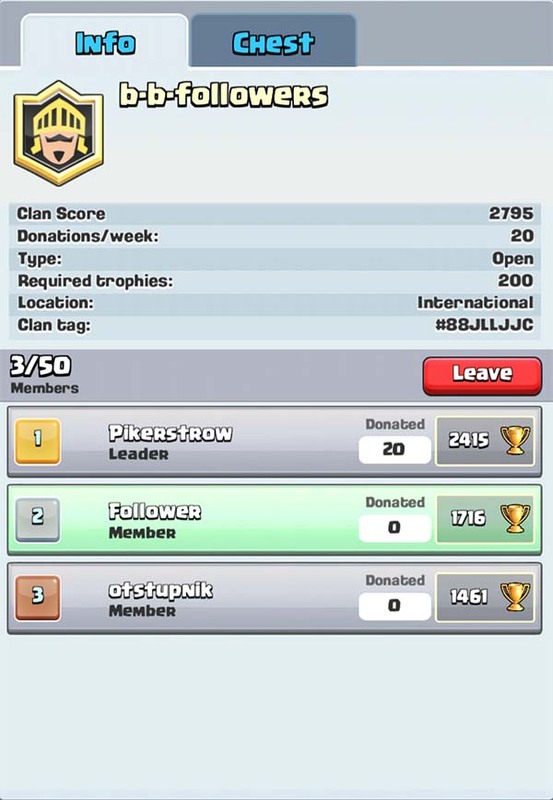 So, as they say, you are welcome in my clan!